Over the past few months I’ve had a few colleagues and friends tell me they had been to Slovenia, and they loved it there, and how beautiful the nature was, and the like. Apart from the fact that it has grown increasingly popular over the last few years, I have to admit that I knew next to nothing about Slovenia. I did remember the Slovenian Pavilion at the Milan Expo 2016, though. It was one of the most surprising and interesting in the whole Expo. It really succeeded in displaying and promoting the culture, history and, of course, nature this small, yet rich and hugely diverse country has to offer. Needless to say, all this talking about Slovenia and the beauty of its nature piqued my curiosity. So we chose to spend there the six days off work we already had planned in early September. – An idea for a mini photo series (aptly called ‘Zdravo Slovenija’, basically the Slovenian version of ‘Helloe Faroe’). Day 1 – Night bus to Maribor, Maribor visit, train to Ljubljana, and first look at the city centre. Day 2 – Let the road trip begin! Drive from Ljubljana to Bohinj; Bohinj Lake and Savica waterfall; drive from Bohinj to Bled; Bled Lake. 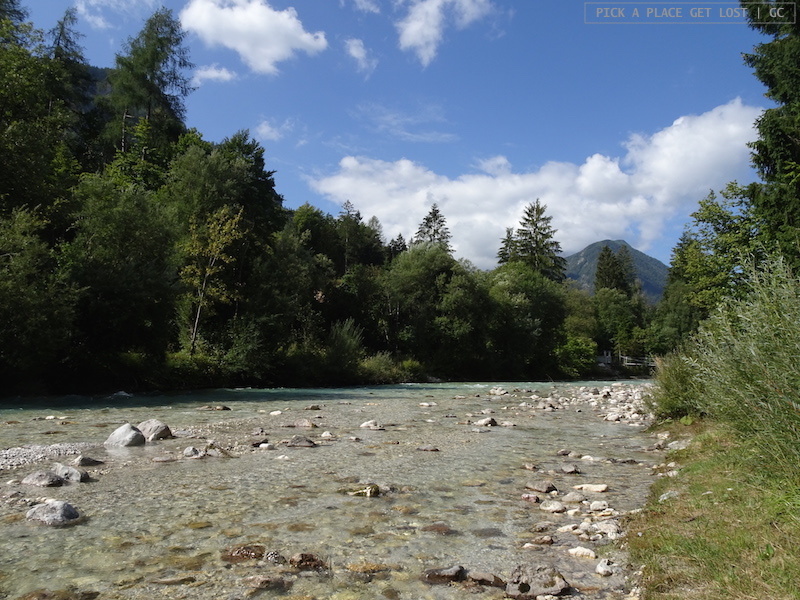 Day 3 – Vintgar Gorge; drive to Kranjska Gora; Russian Chapel, and drive through the Julian Alps and Vršič Pass; Soča Valley and Bovec; Boka waterfall; Kozjak waterfall. Day 4 – Soča Valley; Škocjan Caves; drive to the coast, all the way to Portorož. 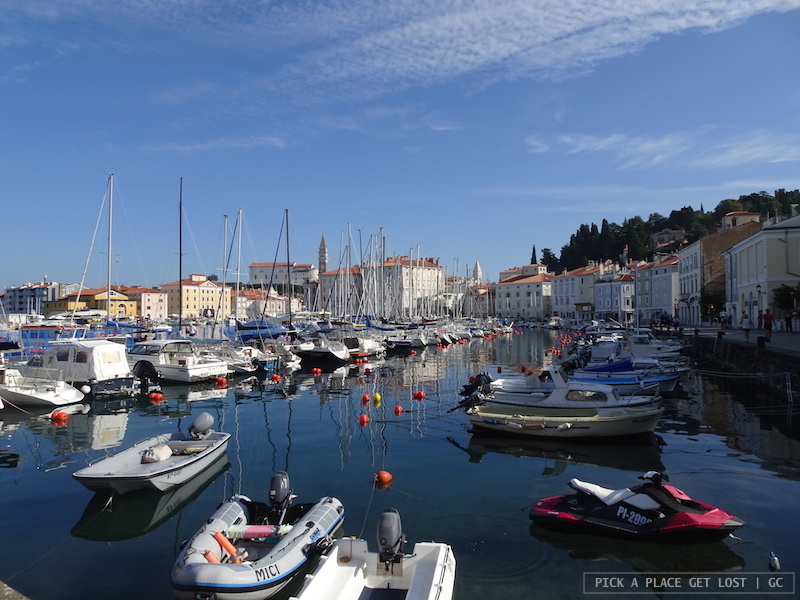 Day 5 – Piran; drive to Predjama Castle; detour to Škofja Loka on the way back to the capital; Ljubljana 2.0. 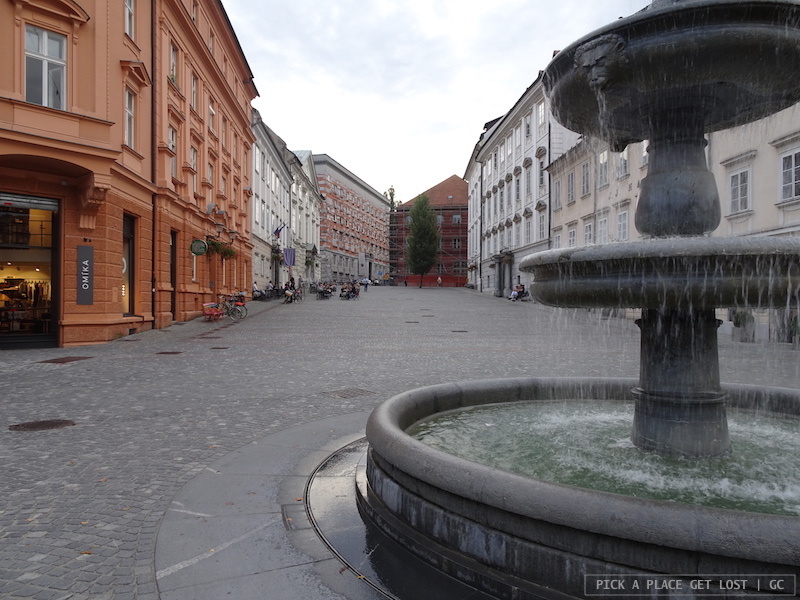 Day 6 – Morning in Ljubljana; well, after lunch it was already time to leave. It took much, much less than 6 days (and 726 km), though, to see the point all the people I know made about the country. 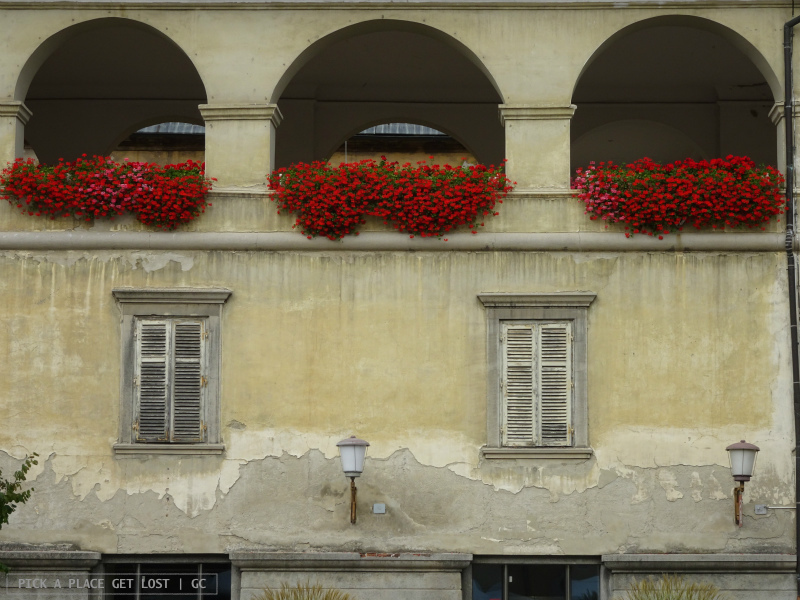 I fell in love with Slovenia almost instantly, and the feeling just kept growing stronger as stronger as the days passed and the list of places we saw grew longer and longer. We did not have enough time to see literally everything, so we mainly focused on the western part of the country. A few extra things we were keen to fit into our already tight schedule, namely Ptuj, Celje and Velika Planina. There just wasn’t enough time, though, so we skipped it altogether, and privileged the lakes, the mountains, and the coast. I’m well aware that I’ll be talking about places a LOT of people have written about, especially lately. That is why, with due exceptions, my Slovenia-themed posts will often include lots of photos – though, needless to say, there will always be some writing involved as well. But enough with the preliminary remarks. I reckon I’ve made it clear enough that with Slovenia it was love at first sight. 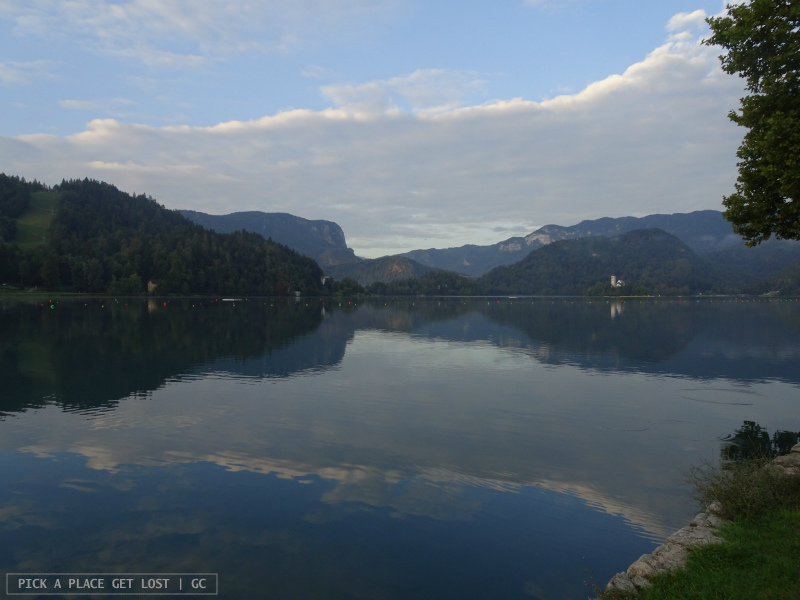 I can now move on to the next post, which is going to be all about Lake Bohinj, Lake Bled and Vintgar Gorge. I’ll be right back! 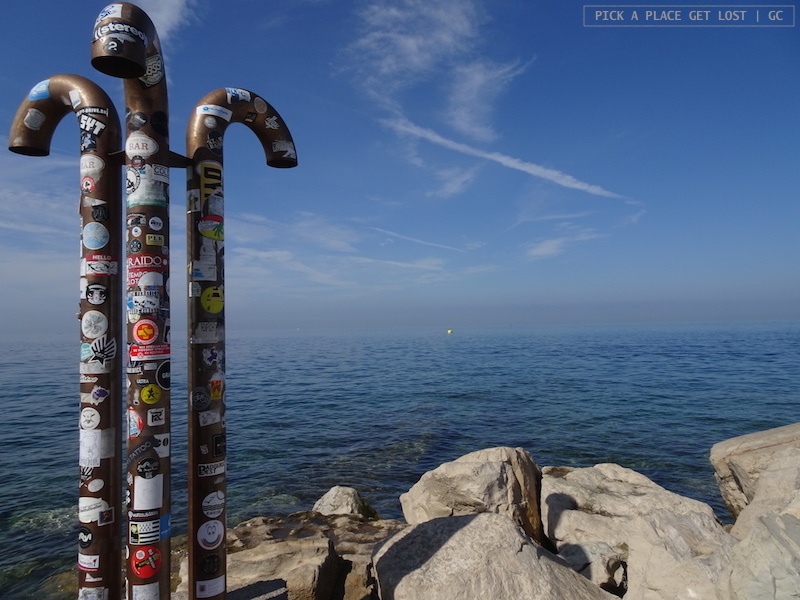 This entry was posted in Slovenia On The Road 2018 by Giorgia. Bookmark the permalink.